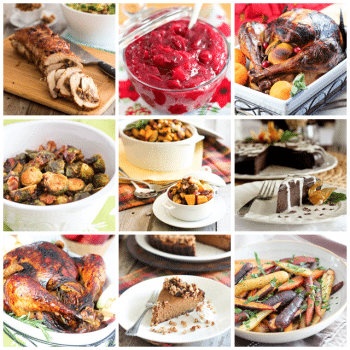 You are here: Home / All Recipes / Paleo Friendly Recipes / DIY / Olives, Kicked-Up a Notch! Today, I’m not giving you a recipe. Nope. I’m just giving you an idea. Inspiration! And no, don’t get your hopes all high: we’re not going to be making olives from scratch. While this is an avenue that I truly want to explore, sadly, this project is gonna have to wait until olives are in season again. Or well, at least until they are available at the market. In the meantime, we’re going to take “finished” olives and kick them up a notch! 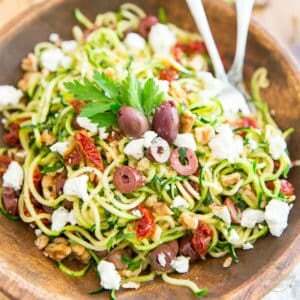 If you are paleo, chances are you are eating A LOT of olives. I know I do, anyway. 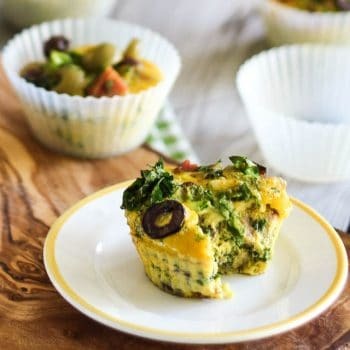 I rarely go a full day without eating at least a few olives, and as much as I LOVE olives (they were in fact one of the major high points that helped me make the switch to paleo) sometimes, I like to vary a bit, you know. 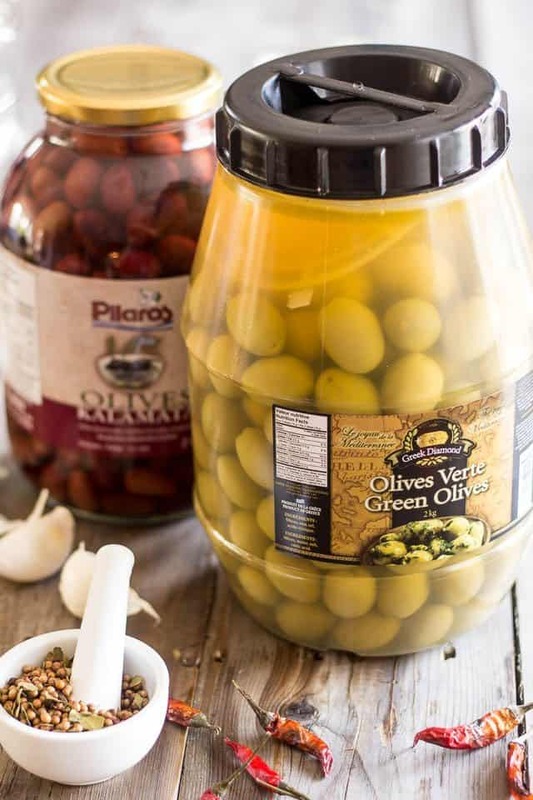 So once in a while, I would treat myself to a jar of beautiful gourmet olives, delicately infused with the fragrance of a few fancy ingredients and other aromatics that have been carefully selected and added to the jars. But gourmet olives, they tend to cost a fortune, you see? So I decided that I would try my hand at making my own. Surely, it couldn’t be that complicated, now, could it? 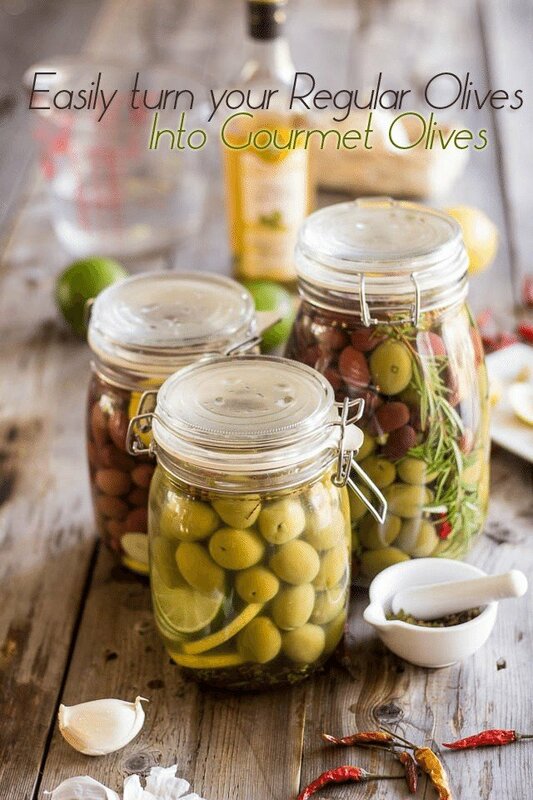 I usually buy my olives in great big containers like these ones, which I then transfer to smaller jars anyway. Surely adding a few more ingredients while doing that transfer wouldn’t make the process that much more complicated. So I gathered a few simple ingredients and aromatics. 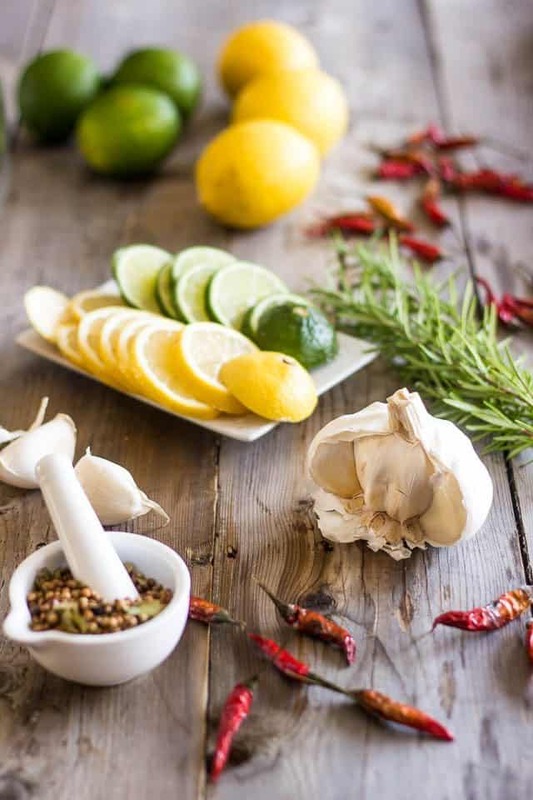 I ended up using pickling spices, whole peppercorns, dried chili peppers, fresh garlic, lemon, lime and a few sprigs of fresh herbs, namely rosemary and lemon thyme. 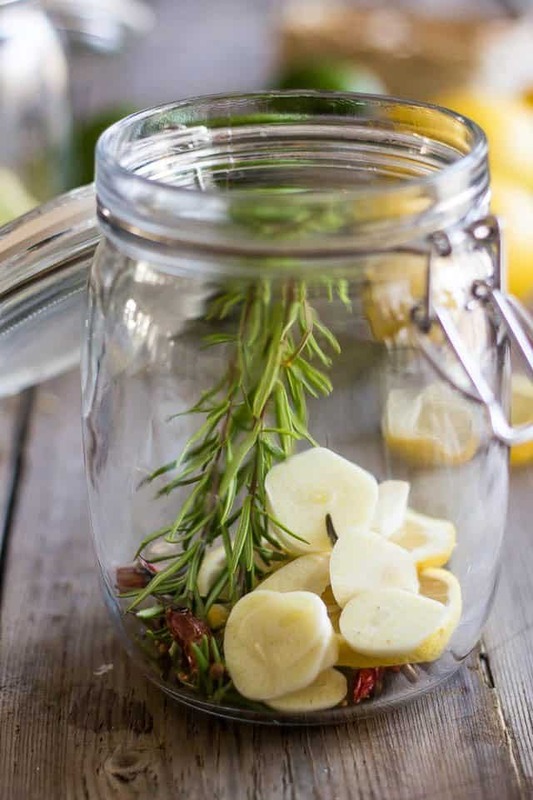 To one of the jars, I added a large, sliced-up clove of garlic, a few slices of lemon, a couple of sprigs fresh rosemary and a few dried chili peppers. And this last one got fresh rosemary, plenty of dried chili peppers, a generous pinch of whole peppercorns and about a teaspoon of pickling spices. HA! That one was my favorite. After spending a couple of weeks in that jar, the olives got a real nice kick to them! 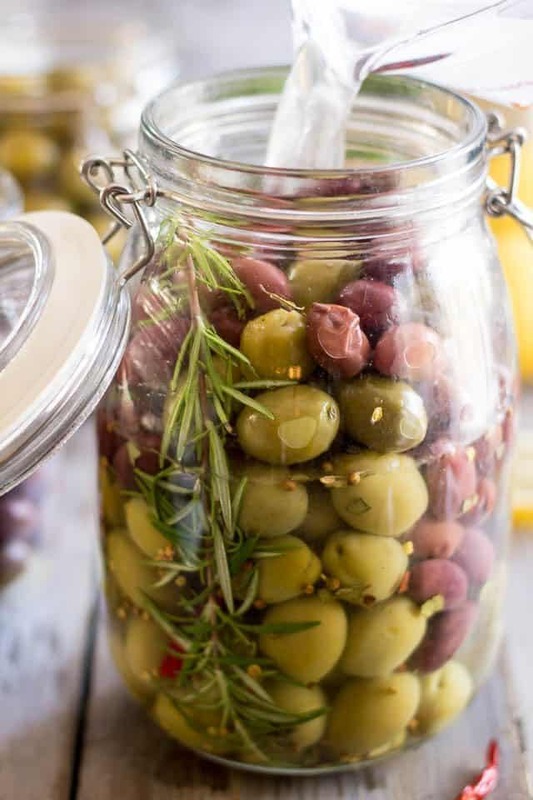 After you added all your aromatics, fill the jars with your preferred olives (it might be a good idea to rinse them first) and top with a brine solution made of 1 tsp of salt for every cup of water. Simply mix the salt and water until the salt is completely diluted. 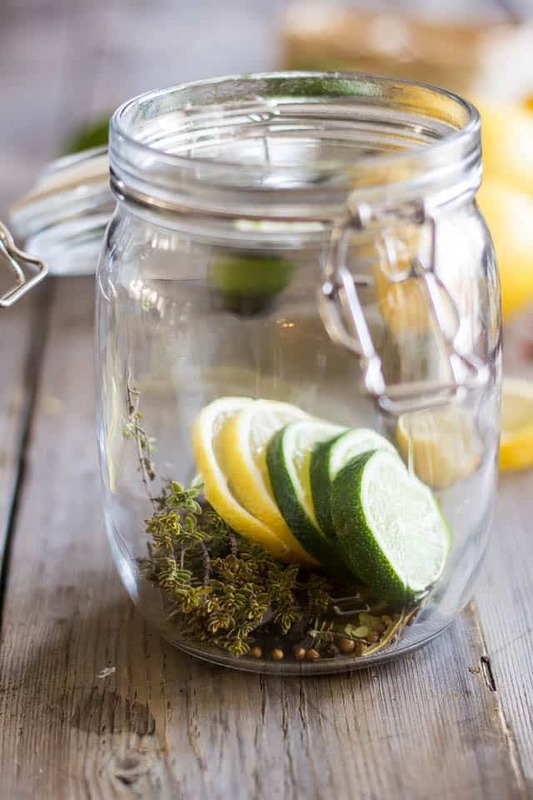 If you want, you can also add a splash of your favorite vinegar directly into the jars. Red Wine Vinegar works beautifully well with Black Olives, while White Balsamic, or White Wine Vinegar pairs nicely with the green variety. Close the jars, leave them on the counter to rest for a day and then send them to the fridge. 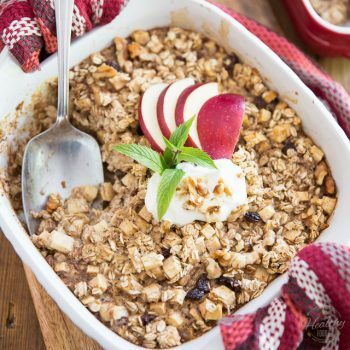 Give them a couple of weeks in the ice box for flavors to fully develop and enjoy! Wow, these look so elegant, will make nice gifts for foodie friends. Your step by step photos are nicely done. Thank you for these suggestions. Thank you so much for you kind words, Cindy, and you are so right. These would make fantastic foodie friends or even hostess gifts! You are so right indeed! And what an unbelievably keen eye you have my dear friend! I bought SEVERAL jars of these olives in my life and never even noticed that! I think I’ll do them a favor and let them know! What a great idea! I too LOVE olives. I can’t believe I have never thought to add my own flavor……I do it with pickles, why not olives! Thanks! 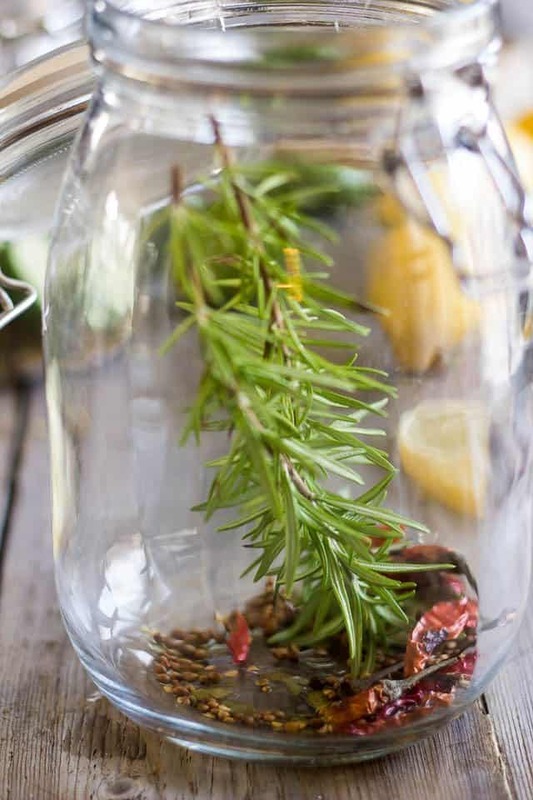 I just love these simple, aromatic ideas for sprucing up olives. The combination of rosemary, lemon and garlic is transporting me to a very happy place :0). ‘Olives from scratch’ – lol – I’m actually greatly relieved. My life motto tends to be the simpler the better ;-). This recipe is for olives that have already been cured, Wendy. You need to cure your olives before you can do this. I do have my own olive tree and I cure them as well. 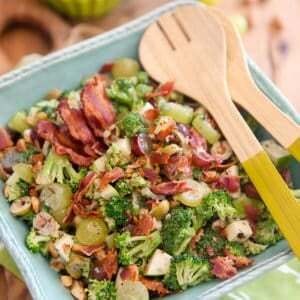 There are many methods in which you can use to cure these olives. My folks come from Italy . 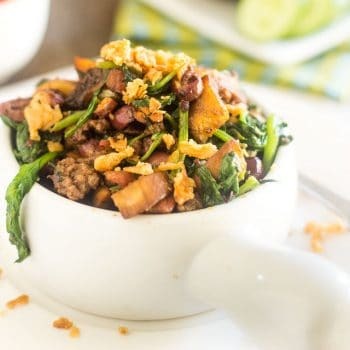 One method used is : first , take a large glass bowl or insert of a crockpot, fill it at least 3/4 ‘s full. Rinse thoroughly then fill with cold water. Add about six tablespoons of salt, stir with wooden spoon and place in either cool dark cabinet or under the sink. This method takes thirty days and that’s changing the water and salt 3 x a day. I’m not fon of this method because I don’t want to wait that long. I have another relative that only brings in the olives when she plans on using them right away. She washes the olives then she places them in a large bowl, fills it with water and adds1/2 cup of water and just keeps it on the counter for 1 day. The next morning she painstakingly takes a small sharp knife and cuts a slit down the center of each olive. Now she boils a pot of water and once it bubbles she throws the olives in for no more than two minutes. 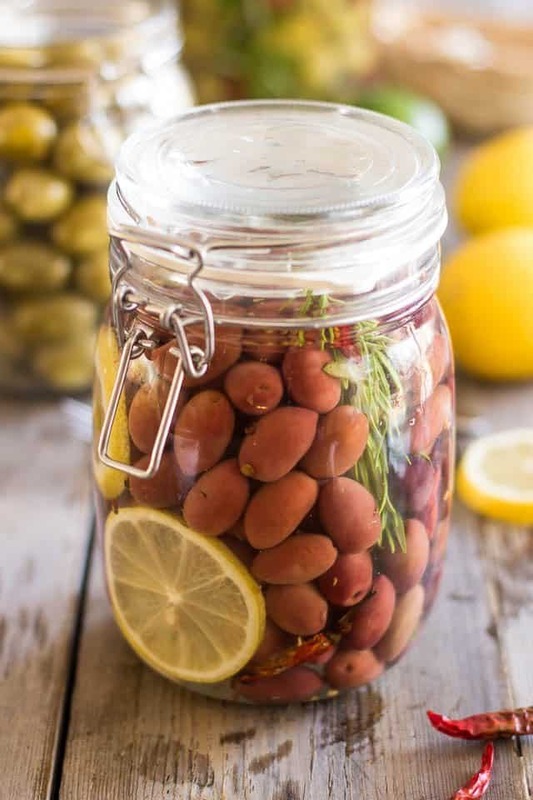 The method I prefer is placing the olives in a large crock filled with water and two tablespoons of lye. You can keep it on the counter anywhere. From 5 to 7 hours. After about 4 hours I would test an olive or 2 by cutting it to the pit. If it looks like it’s starting to turn yellow then it’s time to empty the water out. You don’t want the pit to be yellow because that would indicate the lye’s been there too long. Now you can empty out the lye water and fill the bowl with clear water,nothing else, you will notice the water starts to turn a reddish brown. That’s the lye coming out. Change the water three or four times a day for six days, on the morning of the seventh day, empty the water one more time, fill with water and add 3/4 cup of salt, stir with wooden spoon a few times throughout the day. At night you can empty the salted water out and prepare to fill your jars. I like some of the herbs I’ve seen here though ‘‘tis is what I do. I’ll put one to two tablespoons of white wine in the jar, depends how big the jar is and I add oregano, red pepper flakes and a large clove of garlic cut up. Enjoy!